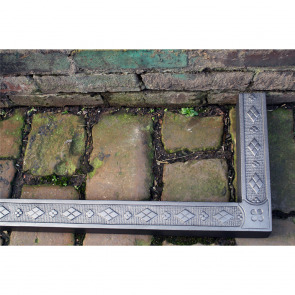 Antique fireplace accessories are a perfect addition if you have a real coal or log solid fuel fire or if you want to decorate your fireside. 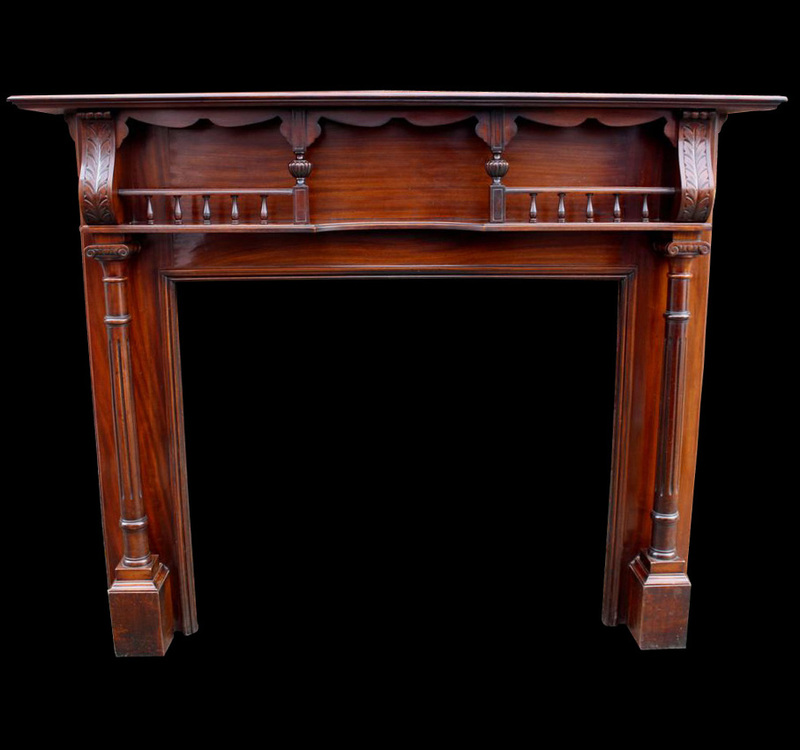 Although reproduction fireplace accessories such as fire fenders, companion sets or fire dogs are available they rarely match the quality and intricate detailing of the original designs. 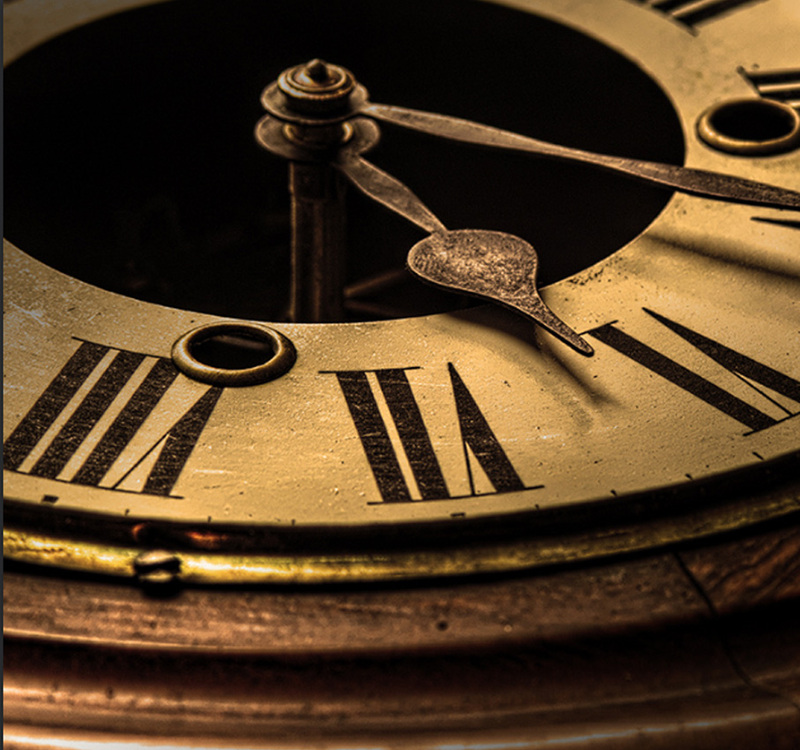 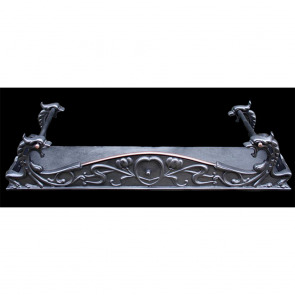 We can also provide many reproduction spare parts like bars, hoods and backs to suit most fireplaces and a wide range of fully restored antique fireplace accessories that will provide that finishing touch to your fireplace. 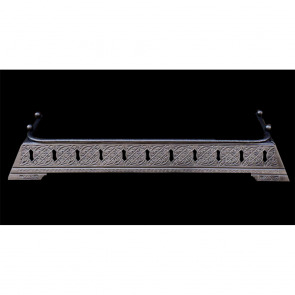 If you are looking for reproduction fireplace accessories then you’ve come to the right place. 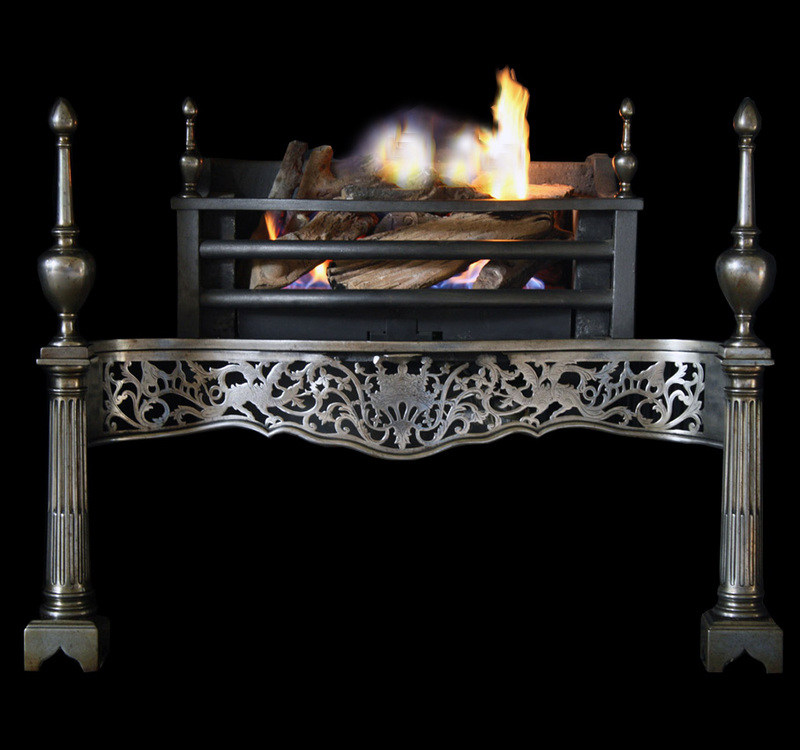 We have a website specifically for fireplace accessories, allowing you to view our huge range online. 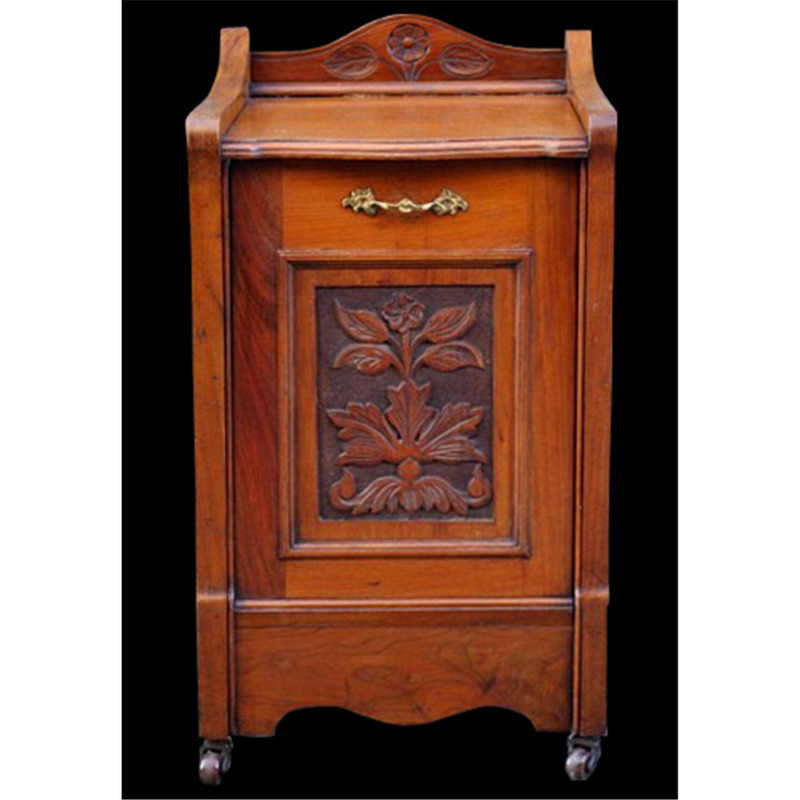 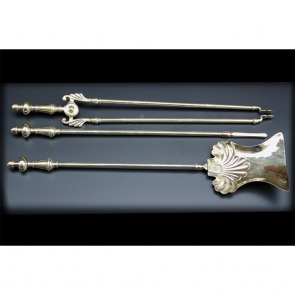 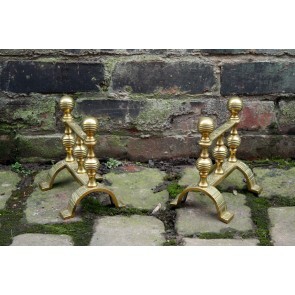 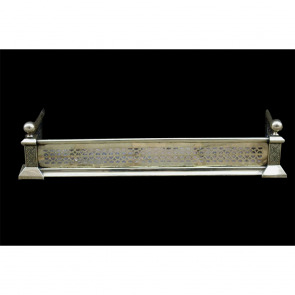 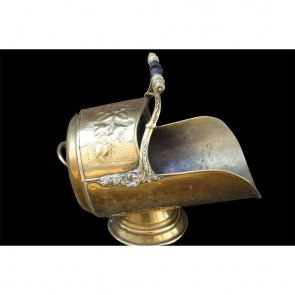 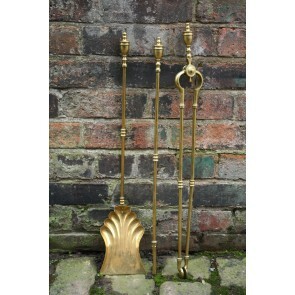 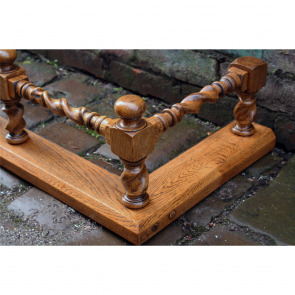 Visit: www.gratefireplaceaccessories.co.uk to view our entire reproduction range of fireplace accessories.